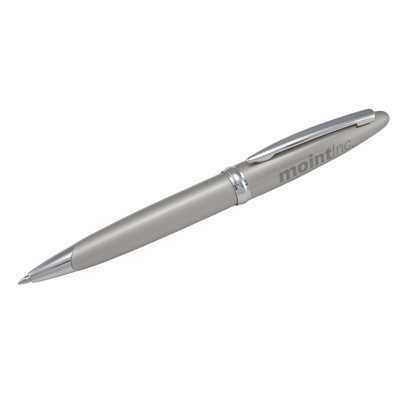 Are you looking for a good looking metal pen which keeps going for a long time, without the huge price tag? The Treasurer pen comes in a range of finishes and is laser engraved with your logo. Makes a valued business gift.